Tis the season to be jolly! These 25 wonderful Christmas Paper Puppets are perfect to get in that holiday mood. 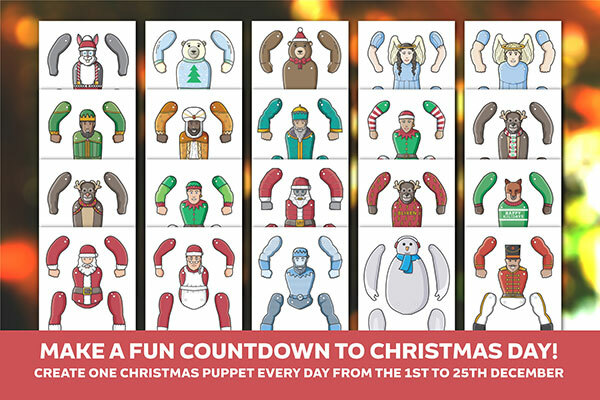 The puppets work great as a countdown or advent calendar to Christmas. 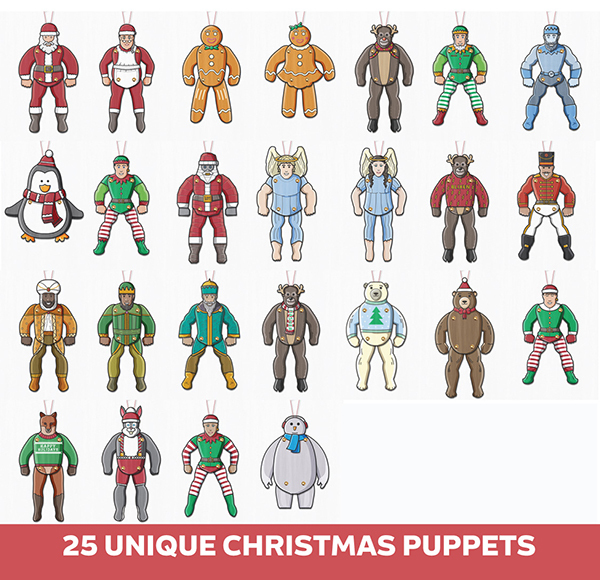 Make one puppet a day from December 1st all the way to Christmas day. The puppets will also be a delightful crafts activity at any Christmas party or get-together, there’s one character for everyone. 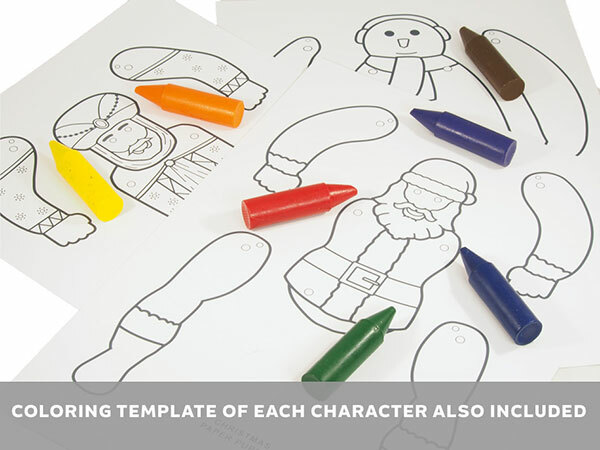 Included is also coloring templates of all 25 characters, so you can put your own personal touch to your puppet. 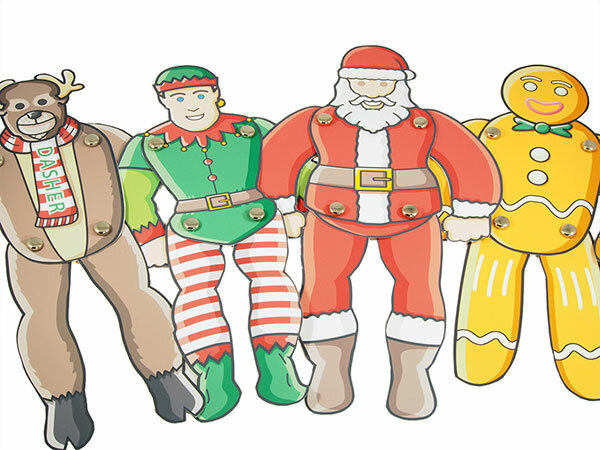 This kit contains classic Christmas characters such as Santa Claus, Mrs. Claus, Jack Frost, Rudolf the reindeer, Santa’s elves, the three wise men and many, many more. 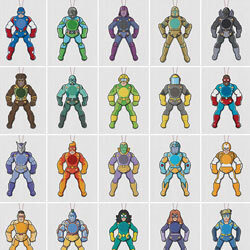 For a complete list of characters, check out the listing details. Want your guest get in that funchristmas festive feeling? 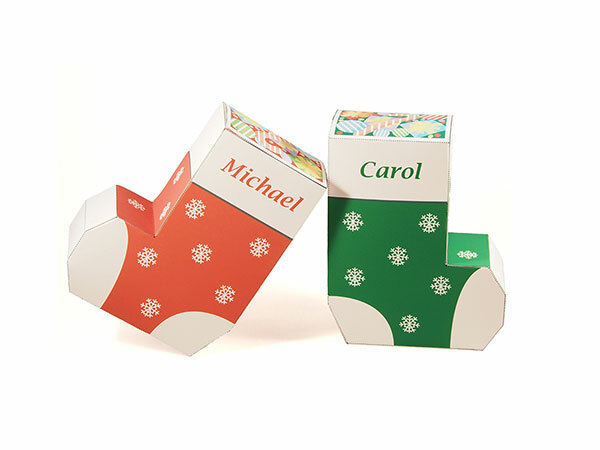 Then you should absolutly check out these favor boxes. They will add that great atmosphere to your party. 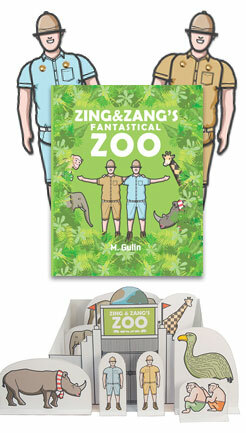 Content: 25 Paper Puppet template, 25 Coloring template and instructions. 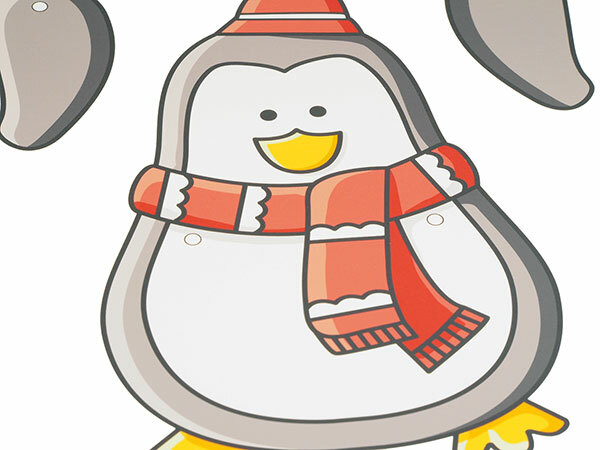 Can’t wait for the little ones for start their christmas paper puppet advent calendar. Great idea! 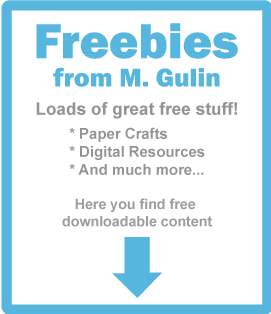 These will work great for my christmas crafts!